Colin Campbell explains why, in a work that’s accessible to both layman and professional. The grand old man of depletion studies, and currently president of the Association for the Study of Peak Oil, Colin Campbell distils a lifetime’s study of oil reserves into this book. 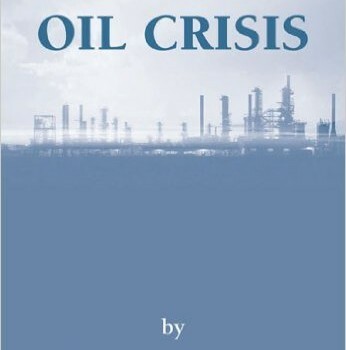 In his previous acclaimed book, the Coming Oil Crisis, he explained why a crisis was imminent. 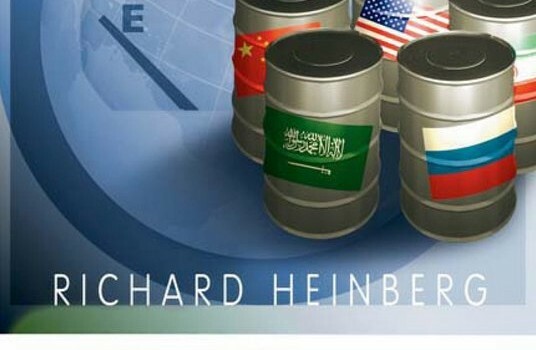 Now, in OIL CRISIS, he argues it’s here, and the world is hopelessly unprepared for the consequences. Well meaning enthusiasm for renewables and high hopes about hydrogen will be seen for what they are when the wells stop pumping. It’s a crisis of truly historic proportions. This is the book by the man who has the deep oil industry experience to properly unravel the issues, to illuminate for us the chamber of horrors into which we’ve just stumbled. To find out where you really are, read this book.